Searching for items to make your football party a hit this weekend? Gear up with Harmony Ultimate . USA Today included Harmony Ultimate in their best gadgets for the big game article. 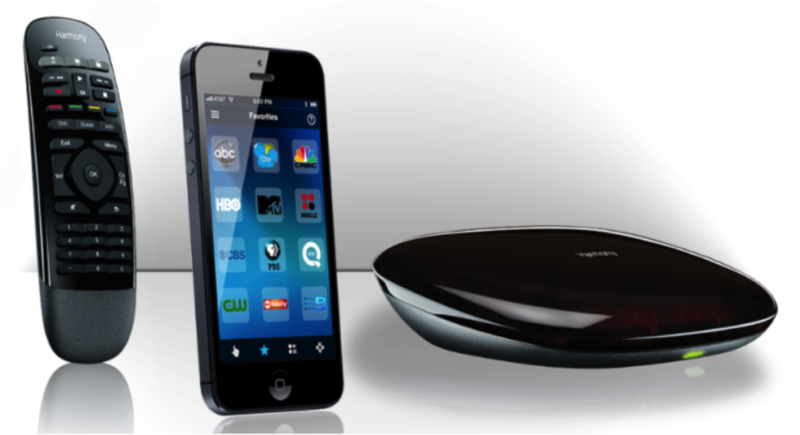 Digital Trends also recommended the Harmony Smart Control as an option for turning your smartphone into a personalized remote control for the big game. Don’t waste time fumbling for a remote when your phone is always nearby! It’s time to start looking for the perfect gift for your sweetheart. 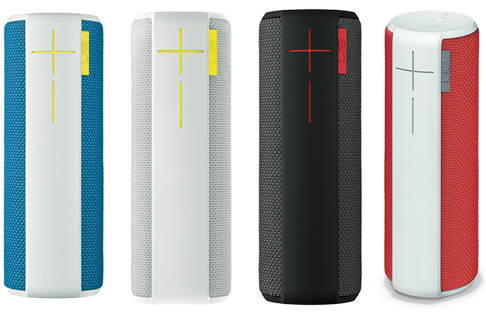 Chip Chick recommended the UE BOOM in their recent gift guide. The speaker was also presented as one of the most stylish Swiss products in the Swiss version of Cosmopolitan and was included in the Sunday Independent, a large Irish newspaper. Examiner.com posted an article on their favorite mobile accessories from CES 2014, and included the Logitech PowerShell Controller + Battery, while Macworld included the PowerShell in their round-up of the top iPhone cases from the week. Popular Russian gaming magazine, Igromani, also wrote on PowerShell and Power Unlimited, a Dutch gaming publication, went hands on with the controller. As January comes to an end, we hope you all had a great first month of 2014. Thanks for staying in the loop on all things Logitech, and be sure to continue reading throughout the year.